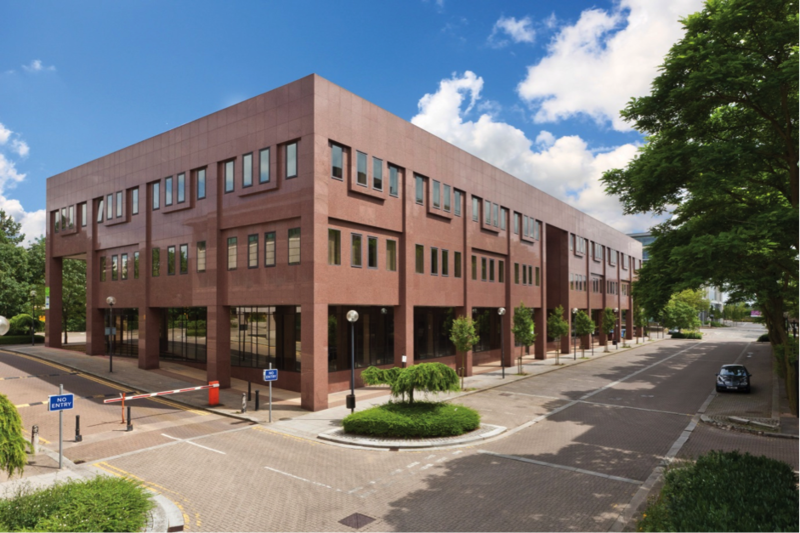 Louch Shacklock & Partners has successfully completed the letting of 13,870 sq ft of office space at Bank House, Central Milton Keynes. Built in 1988, Bank House is a prominent office building at the corner of Midsummer Boulevard and Upper Second Street, Central Milton Keynes, featuring 45,000 sq ft over three floors. The ground floor had been completely refurbished by the landlord Hermes Real Estate, including a new air-conditioning system, suspended ceilings, lighting and full redecoration. The refurbished office space will be home to Xero UK Ltd, the UK subsidiary of an accountancy software company with global head offices in New Zealand. Xero had established a presence in Milton Keynes within a serviced office centre, but successful growth of the business in the UK and Europe has prompted the move to new office premises at Bank House. As another global company brings further investment and jobs into the Milton Keynes economy, Jonathan Whittle of Louch Shacklock said: “We are very pleased to complete the letting of the Bank House office space. We faced strong competition, but the quality of the offices and their location on Midsummer Boulevard were key factors in attracting Xero. This is great news for Milton Keynes”. Louch Shacklock has now been instructed to market 15,670 sq ft of first floor offices at Bank House. A comprehensive refurbishment programme will commence over the next few months, and is expected to be completed in early 2015.